Suspensionology is a popular course which has been developed by iFormulate with the benefit of industry feedback to provide you with the essential practical and theoretical understanding of how suspensions and dispersions can be made, stabilised and characterised. – How to produce suspensions in the lab and in large scale. Attendees will receive copies of all workshop materials on a USB memory stick. Lunch and refreshments will be provided for attendees. Suspensionology will be held at the Joseph Banks Laboratories, University of Lincoln. 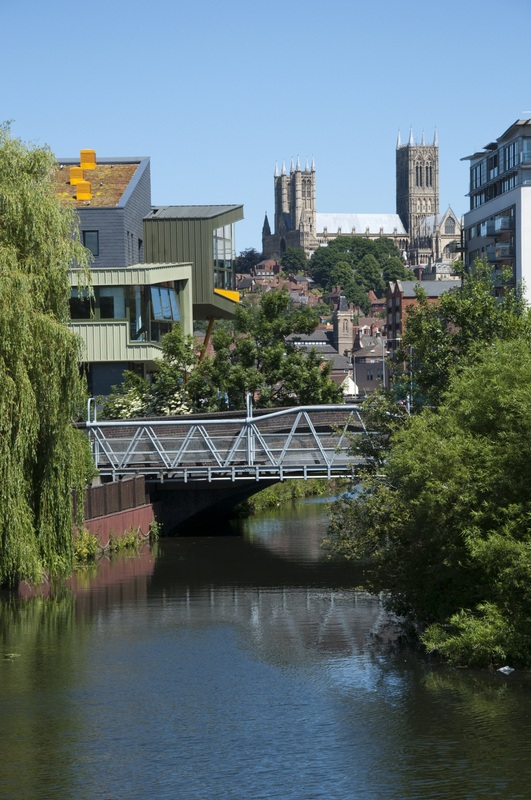 Lincoln is one of the UK’s most historic cities and its thriving University is rapidly becoming a force in Chemistry and the Life Sciences. We are delighted to be running this course in association with the School of Chemistry and the Head of Chemistry, Professor Ian Scowen, will be one of our course tutors. alternatively to pay via invoice, please provide full contact and billing details by e-mail to info@iformulate.biz.